The first Dog Puller World Championship took place on October, 7 in Prague (Czech Republic). 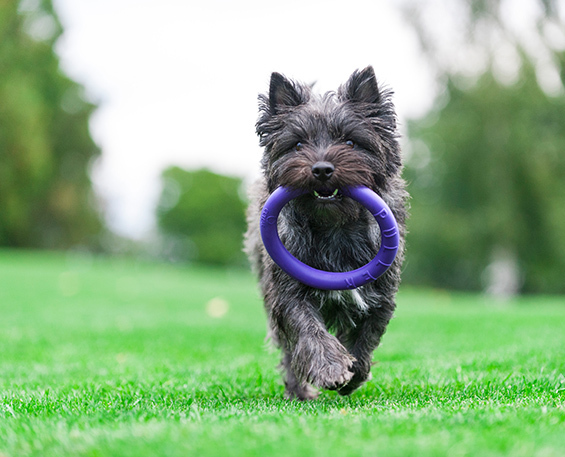 Dog Puller is a new spectacular sport for dogs and their owners, which is now gaining great popularity all over the world. 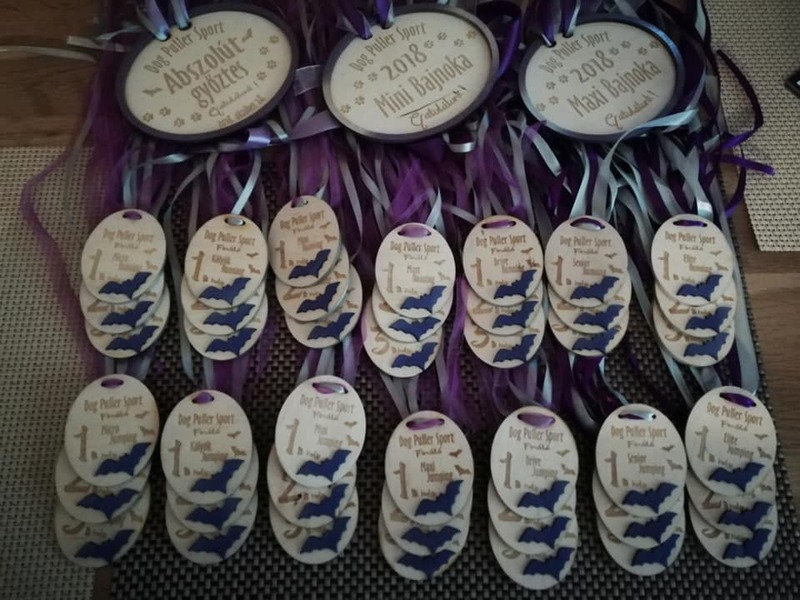 The tournament gathered more than 70 international sports pairs from South Korea, Portugal, Ukraine, Czech Republic, Hungary, Slovakia and Russia. 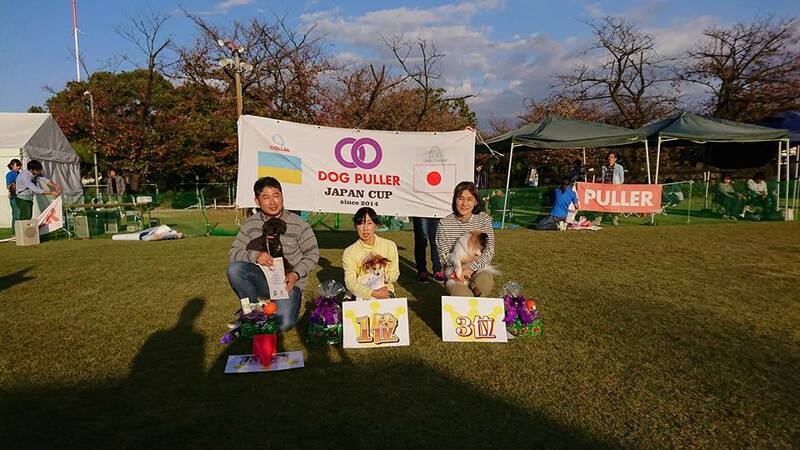 The country and the city that will host the second Dog Puller World Championship were chosen! The owners and their pets will be welcomed in Hungary, in the ancient city of Sopron situated in the northwest of the country. 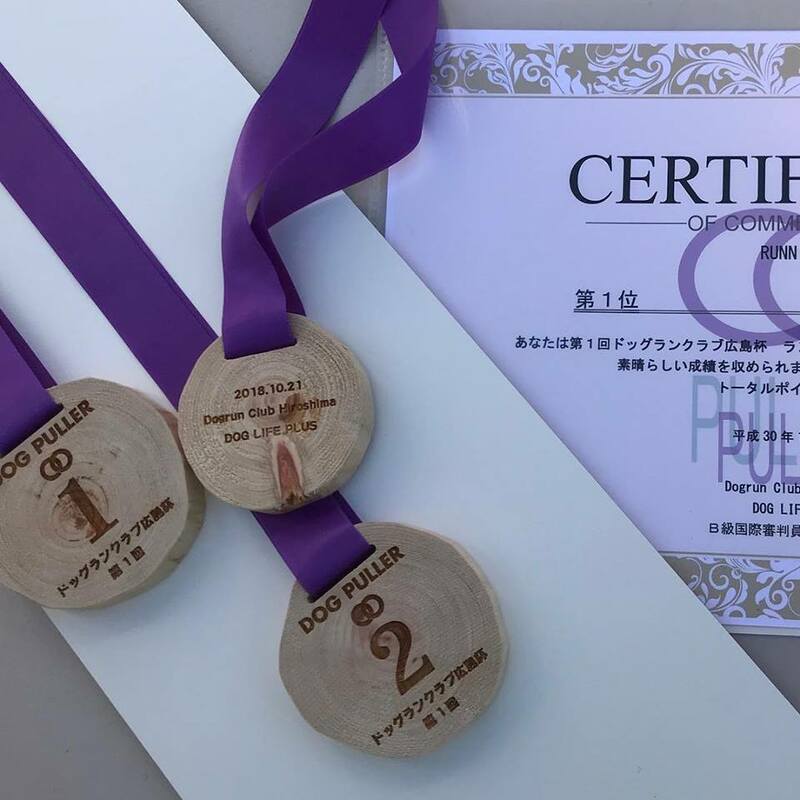 The participants will compete in two main disciplines: “PULLER Running” and “PULLER Jumping”. 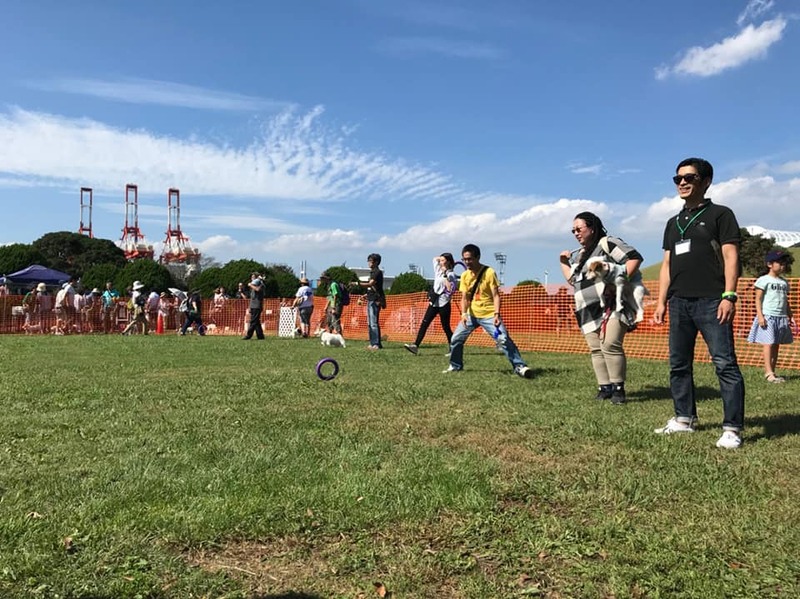 The Championship will be held in September 7-8, 2019. 18 of November, Kyiv, Ukraine. 11 of November, Japan, Tokyo. 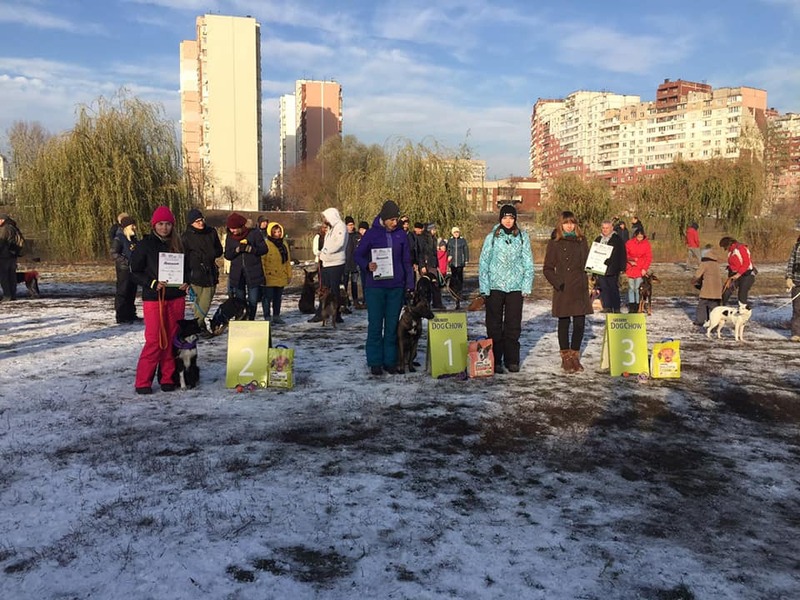 11 of November, Nizhny Novgorod, Russia. Championship in mini and maxi categories. 27 of October, Japan, Okajama. 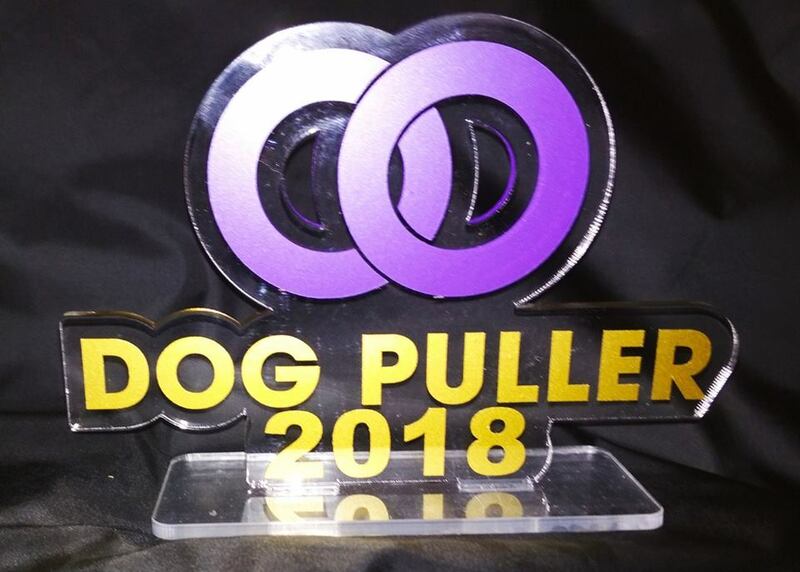 Be the first to know the news about Dog Puller.